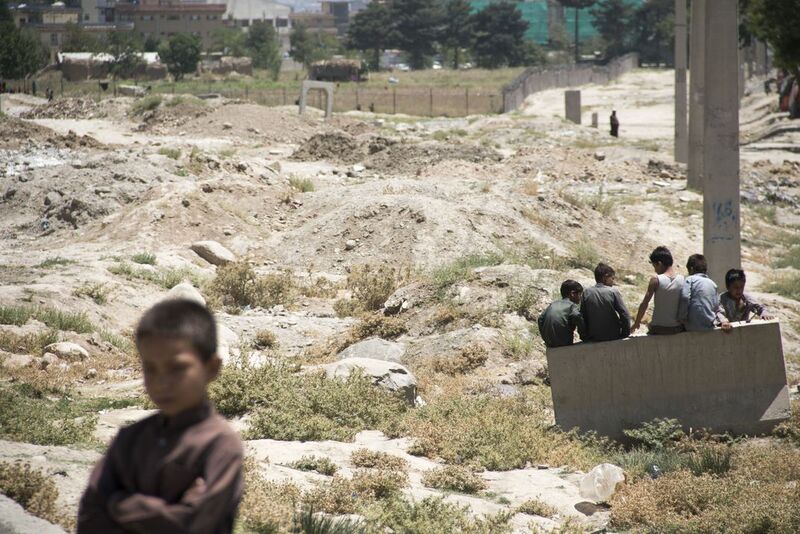 Children playing in the streets of Kabul is a common site. Often times arguments can arise between friends. Most of the time they reconcile with one another but this hadn’t happened quite yet with this group. Date Uploaded: Nov. 11, 2017, 2:27 p.m.